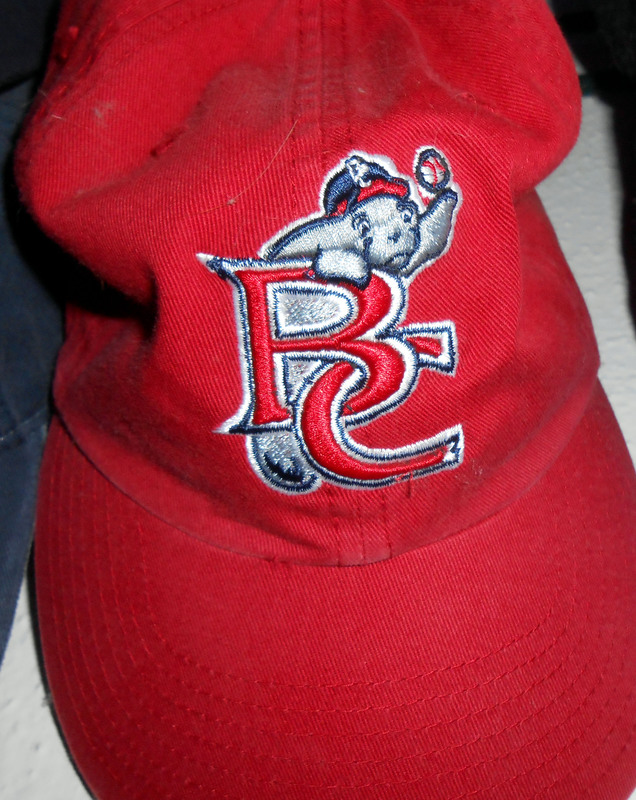 Recently it was announced that the City of Winter Park, Fla., the Brevard County Manatees, and Rollins College had reached a tentative deal to bring the minor league baseball team to Winter Park, beginning with the 2016 season. 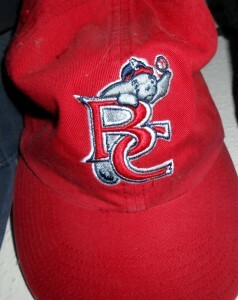 The Brevard County Manatees are a member of the Florida State League and a Class A-Advanced affiliate of the Milwaukee Brewers. 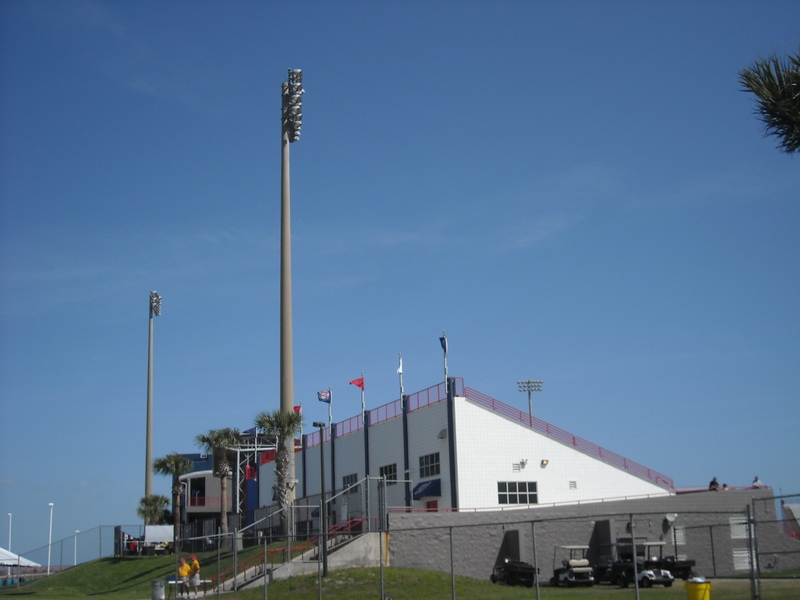 Space Coast Stadium in Brevard County, Florida may be without its two biggest tenants in 2016 if the Manatees and Nationals leave for greener pastures. Under the proposal the current Rollins College Ballpark, Alfond Stadium, would be torn down and replaced by a 2,500 seat minor league stadium which Rollins College and the Manatees would share. Total cost of the project to be divvied up by the public and private sectors is said to be about $33 million and would include a Ballpark and parking garage. Winter Park City Manager Randy Knight was quoted by several Orlando media outlets as saying that the fact that Orlando is the largest metro area in the nation without a professional baseball team played a role in the city’s decision to pursue a team. After hosting Minor League Baseball since early in the 20th Century, the Orlando region was left without a Minor League Baseball team when the Double-A Southern League Orlando Rays relocated to Montgomery, Alabama and were renamed the Biscuits following the 2003 season. The Brevard COunty Manatees, the Florida State League Class A Milwaukee Brewers farm team have a preliminary deal in place to move to Winter Park, Florida beginning in 2016. Without a team to call their own baseball fans in Orlando were left with hour long road trips to either Brevard County or Daytona if they wanted to catch a game. While few people would argue on the surface that returning Minor League Baseball to the Orlando market is a good idea there are two sides to every relocation. On the positive side of the coin the Orlando area would gain a new team and Ballpark to fill summer nights with the sounds and smells of baseball. 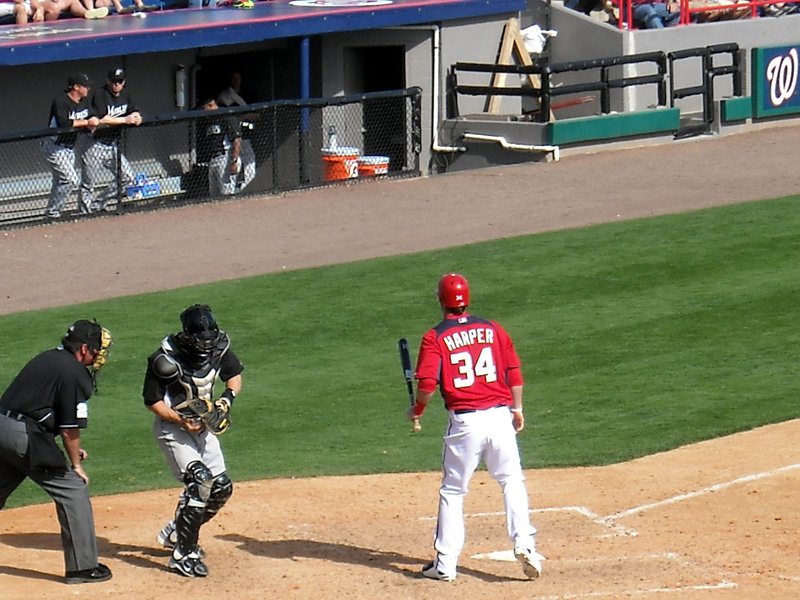 The negative side of the coin would be that Brevard County’s Space Coast Stadium to the east would lose their summer tenant on top of the likely loss of their Spring Training tenant the Washington Nationals. Without a regular team calling it home Space Coast Stadium could fall into disrepair and meet the wrecking ball which is a fate that has befallen many Ballparks before it when they lost their professional tenant. 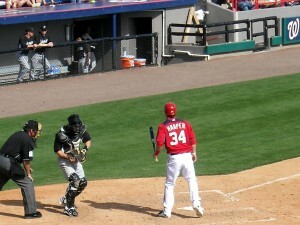 Bryce Harper and the Washington Nationals Spring Training days in Space Coast Stadium may be numbered. While there was a movement to save historic Tinker Field despite it never being able to host baseball games again there are no such historic memories attached to the newer Space Coast Stadium. In a perfect world there would be room for both cities to have a team but the fact remains that much like those sword wielding immortals from the Highlander, there can be only one. Brevard County is likely to try to fight hard to keep both the Nationals and the Manatees as tenants inside Space Coast Stadium for many years to come through various incentives as several studies have shown the economic benefits of having the teams play there. 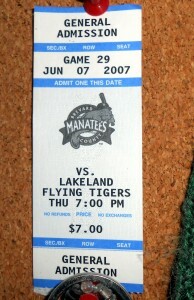 For years the Brevard County Manatees have given their fans much entertainment with each ticket. Soon fans along the Space Coast may have to travel inland to catch their team. However,with the current economics of baseball and the desire to treat Ballparks like disposal commodities it may prove to be a losing proposition to keep the teams in the 17-year-old Ballpark. Under the current plan construction would be in 2015 with the team moving over a year later which would be just shy of Space Coast Stadium’s 20th Anniversary season. 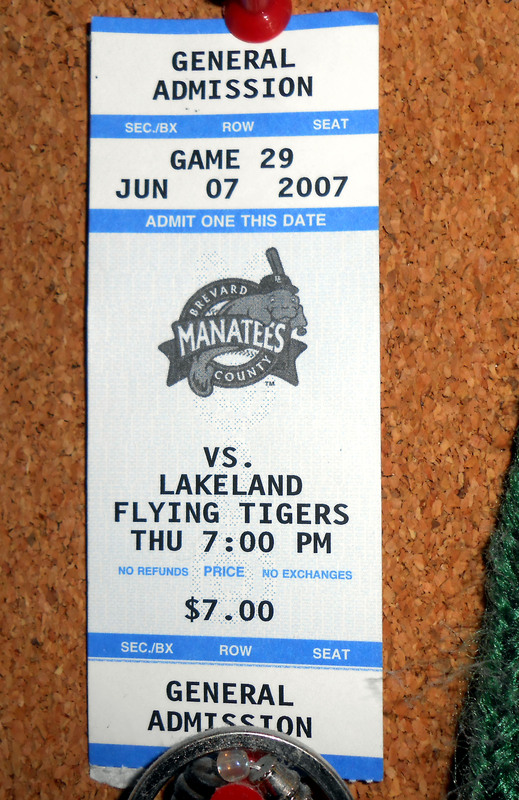 Wherever the Manatees end up for the 2016 season they will likely still entertain the fans with the various aspects of Minor League Baseball that have entertained families for generations. Now if you’ll excuse me, I have the urge to take part in some dizzy bat.